SPEAKER & TOPIC: Tonight's speaker is Charles LeBuff. 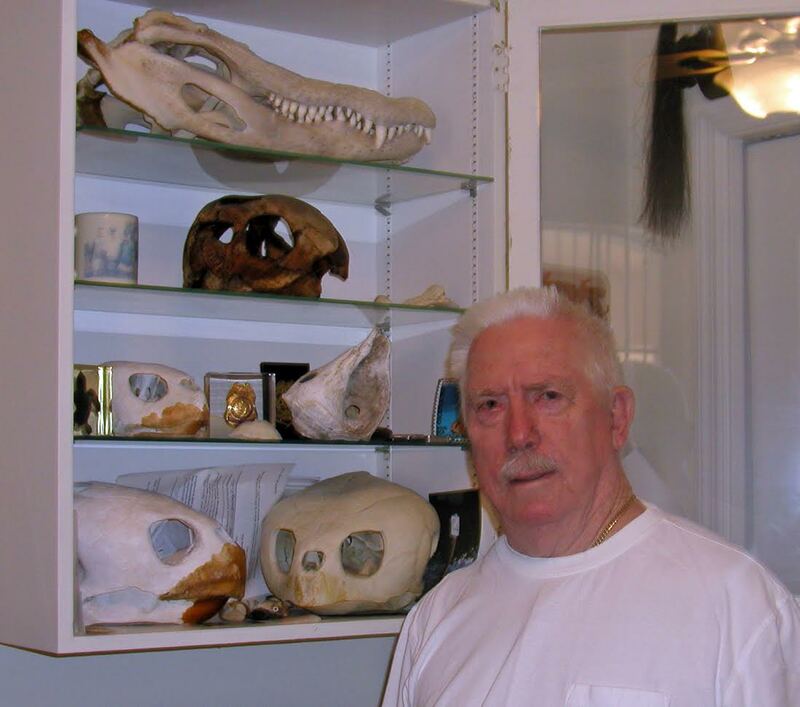 He will speak about "The History of the American crocodile in Southwest Florida". Charles LeBuff has been connected to the herpetology of South Florida for 65 years. He launched his writing career in 1951 with the publication of a note in a herpetological journal. Later in the 50s he published papers on Florida snakes and crocodilians. He started a federal career with the U.S. Fish and Wildlife Service at its Red Tide Field Investigation Laboratory in Naples, Florida, in 1956. In 1958 Charles transferred to Sanibel Island after accepting the number two position on what then was known as the Sanibel National Wildlife Refuge. He and his family remained on Sanibel Island for 47 years. During his time on that barrier island he completed a 32-year career as refuge biologist with the Fish and Wildlife Service, retiring in 1990. From 1963 to 1966 he was a member of the American Alligator Council along with such notable herpetologists as Archie Carr and Ross Allen. In 1968, as an avocation, he formed a loggerhead sea turtle conservation organization known as Caretta Research, Inc., and headed that group until 1991. Charles received the first sea turtle permit issued by the State of Florida in 1972, STP-001, and he held it for 40 years. In the decades of the 70s and 80s he published many works on the biology and conservation of sea turtles. Today’s successful sea turtle conservation efforts on the beaches of Southwest Florida evolved from Charles LeBuff’s pioneering work. Charles began writing seriously after his 1990 retirement from J. N. “Ding” Darling National Wildlife Refuge and he has since authored eight books and coauthored two others. The most recent of his titles is the semi-technical book, Florida’s Crocodile: Biology and History of a Threatened Species. This year he published a paper related to the American crocodile’s geographical range in Florida in the Bulletin of the Florida Museum of Natural History. The paper edition of the Bulletin was released at the recent 40th Annual Herpetology Conference in Gainesville. 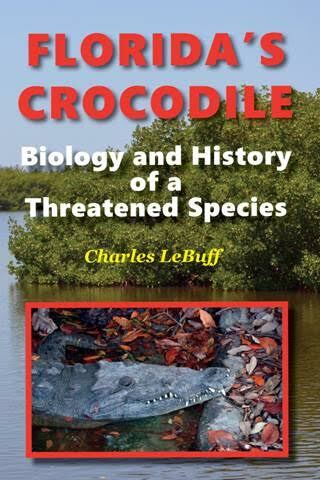 Charles will have copies of his new book Florida's Crocodile: Biology and History of a Threatened Species available at the meeting. Don't miss out on a great presentation!! See you there!